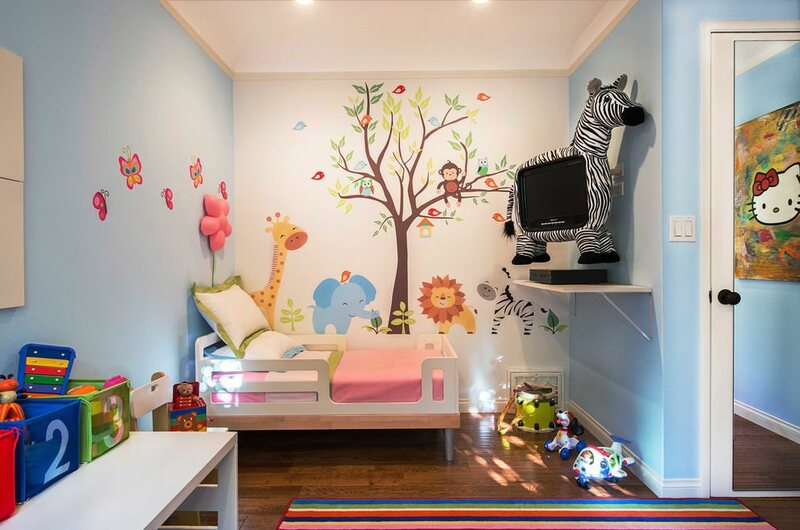 When you are choosing the bedroom design for your kids then undoubtedly you will want to make it entertaining for your kid. 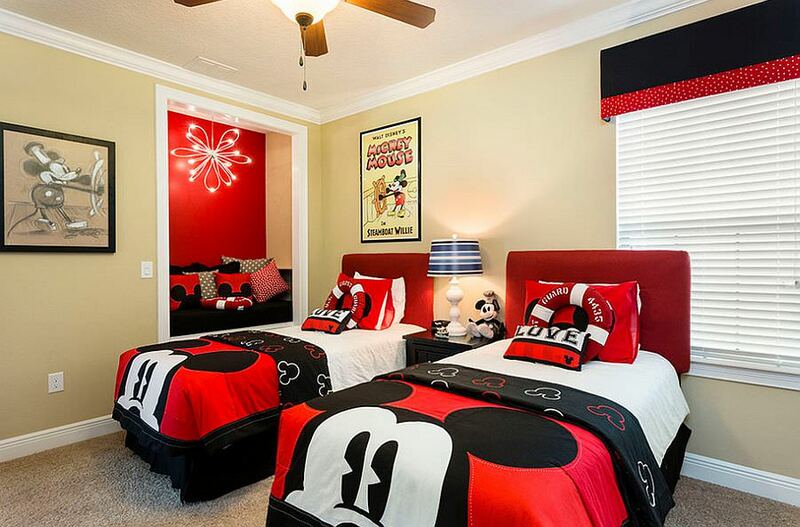 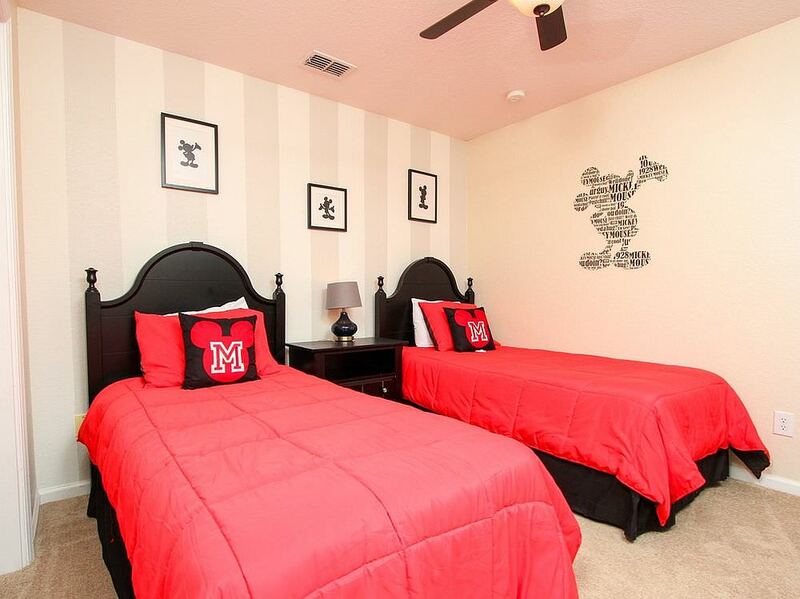 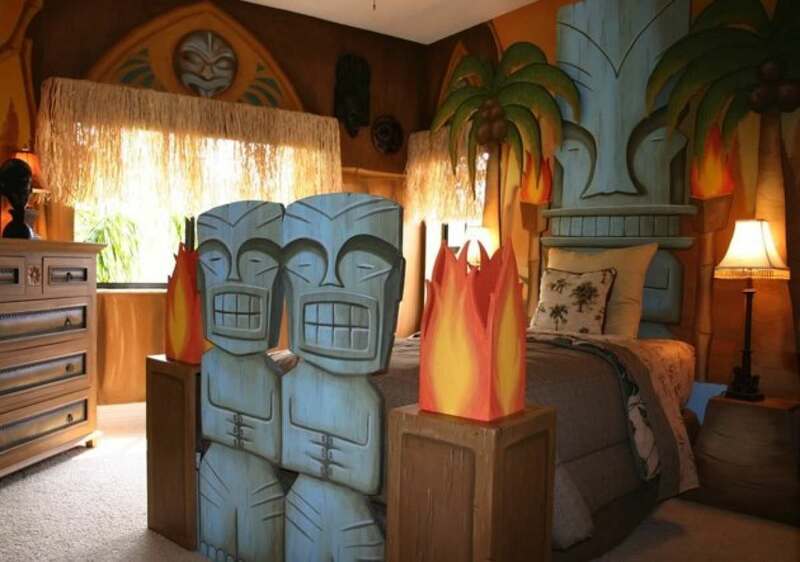 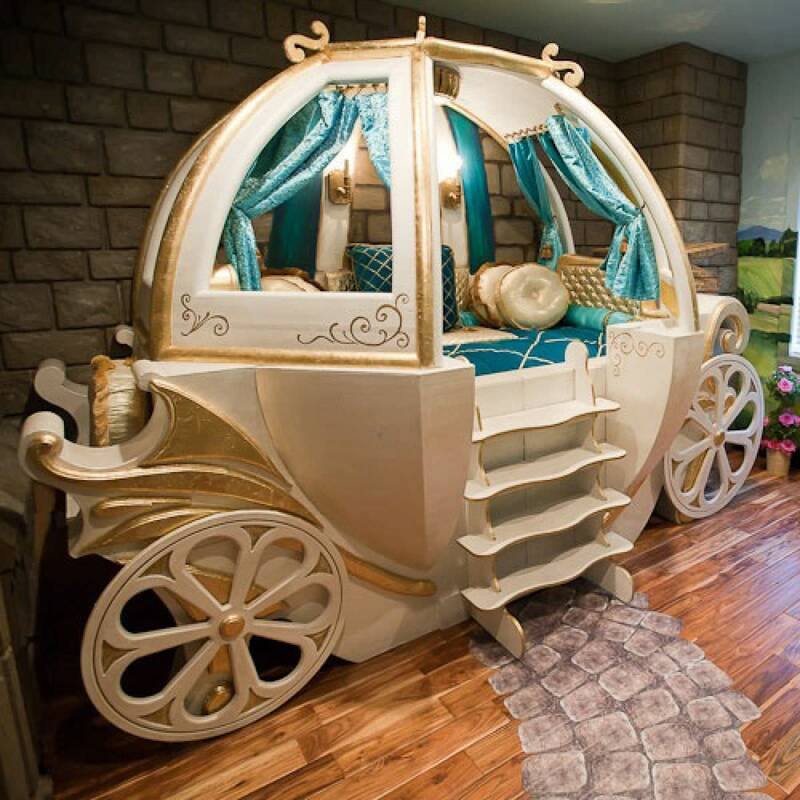 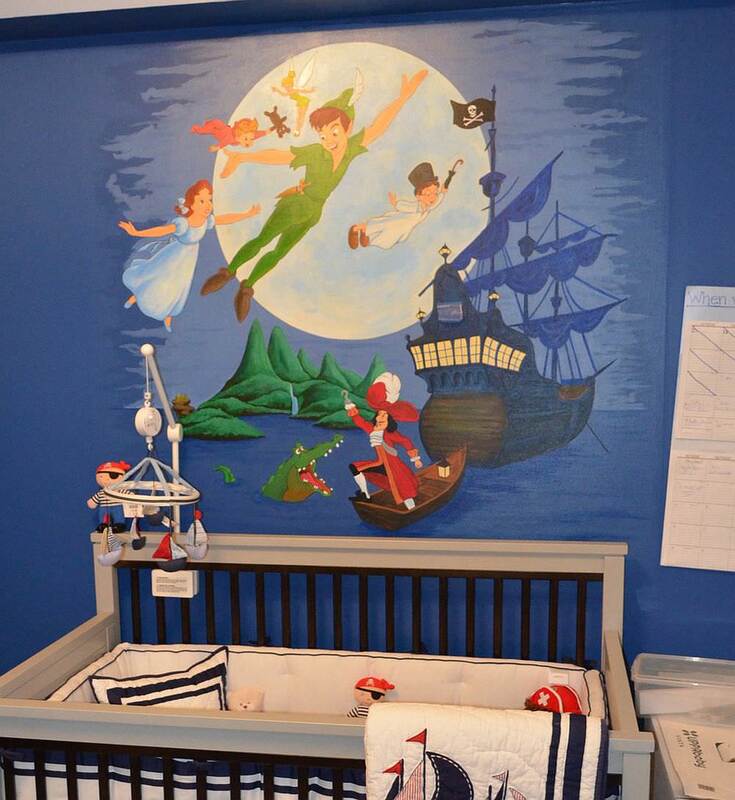 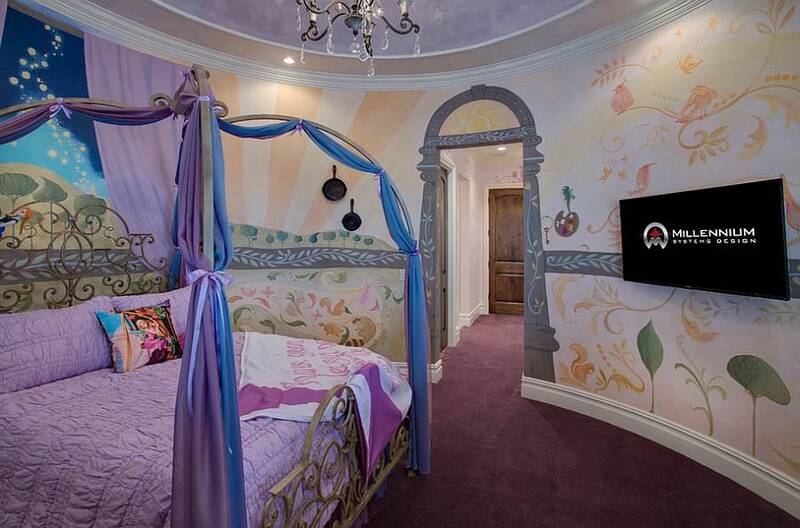 When it comes to kid’s entertainment then nothing can be better than Disney Themed Bedroom Designs. 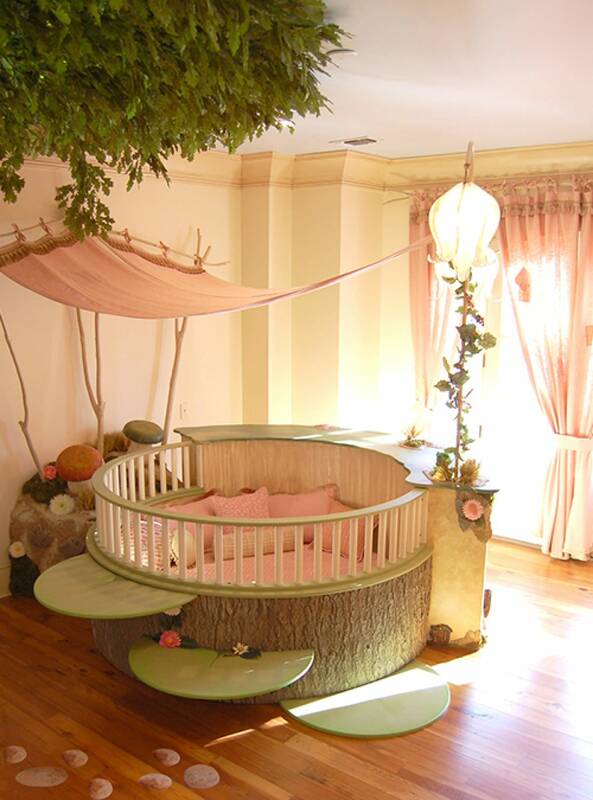 These designs have swept the market with its exciting concepts and ideas. 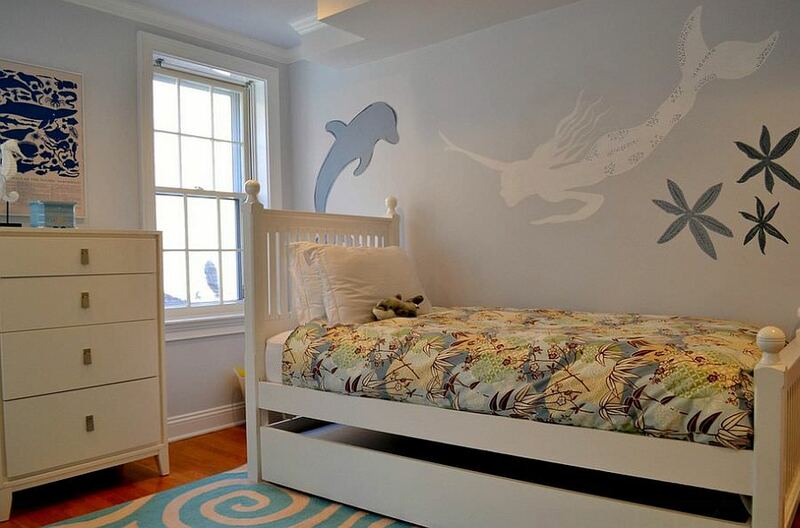 The best part of this design is that the new trend brings exciting new ideas, which are perfect for surprising the kids. 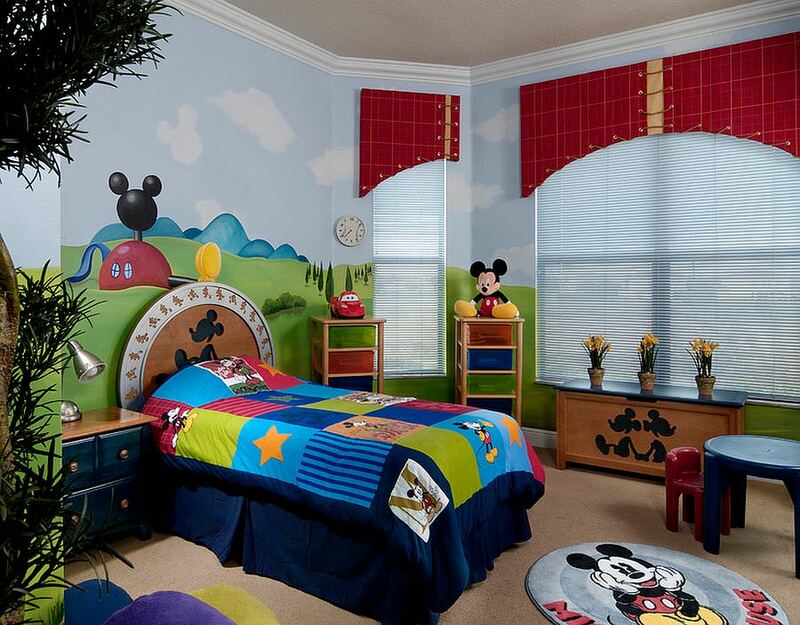 All the favorite cartoon characters of your child come alive in their bedroom with this design. 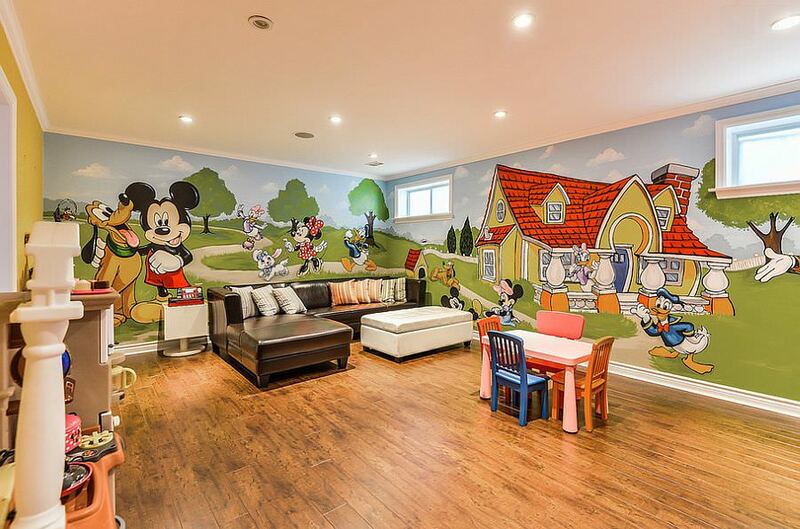 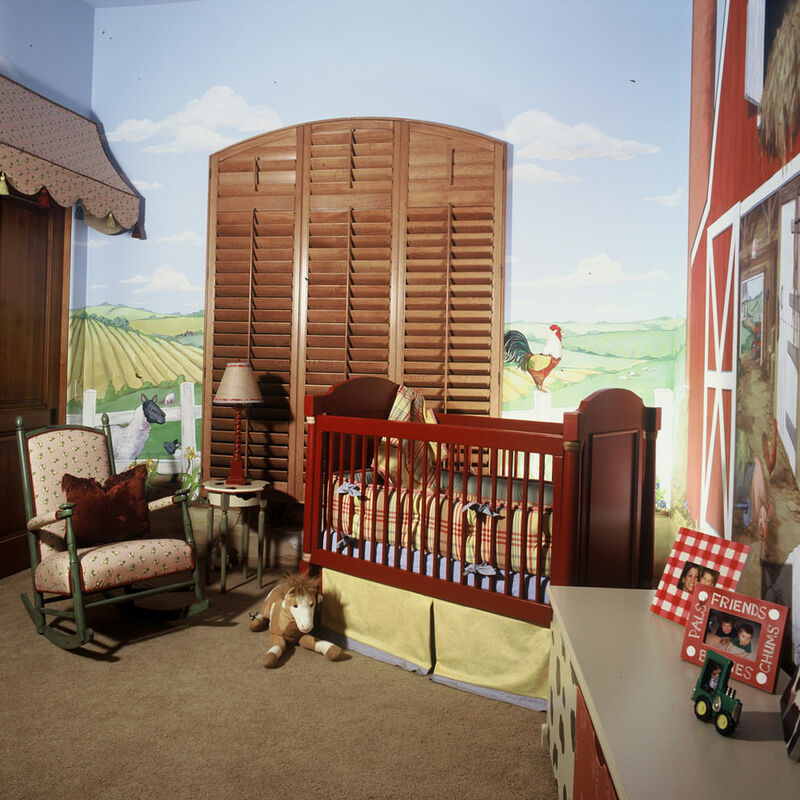 The room gets transformed into a live cartoon world for your kid. 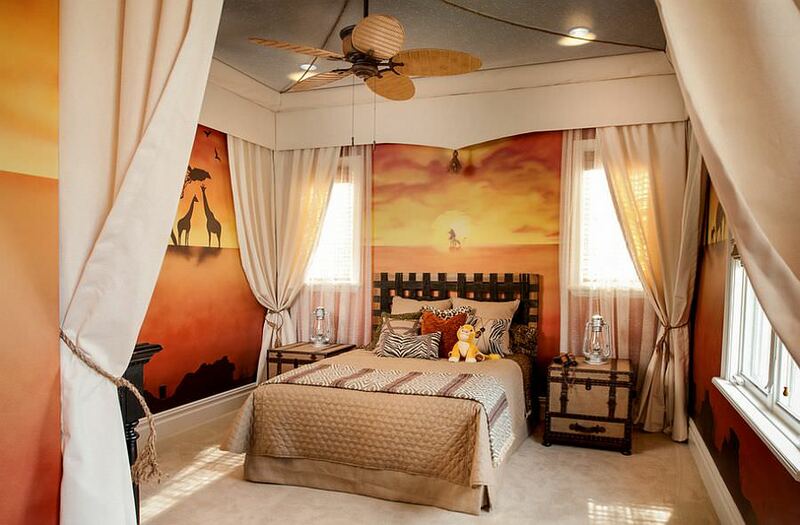 The variety of this design includes exciting carton scenes and 3D designs, which amazes the kids. 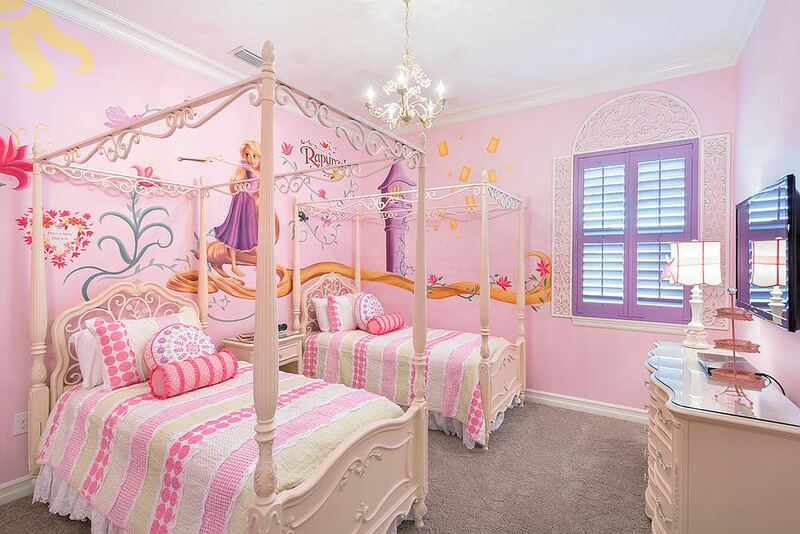 This design not only includes fascinating paintings on the wall but the furniture too blends various new concepts, which depicts the Disney world. 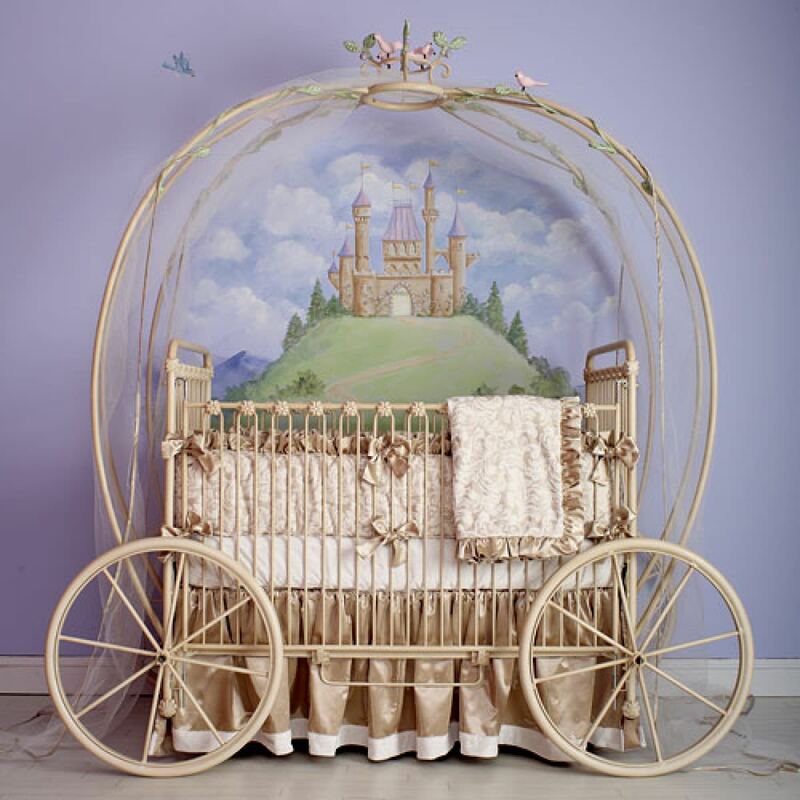 Children undoubtedly love these designs, as this is the only world that comes in their dream. 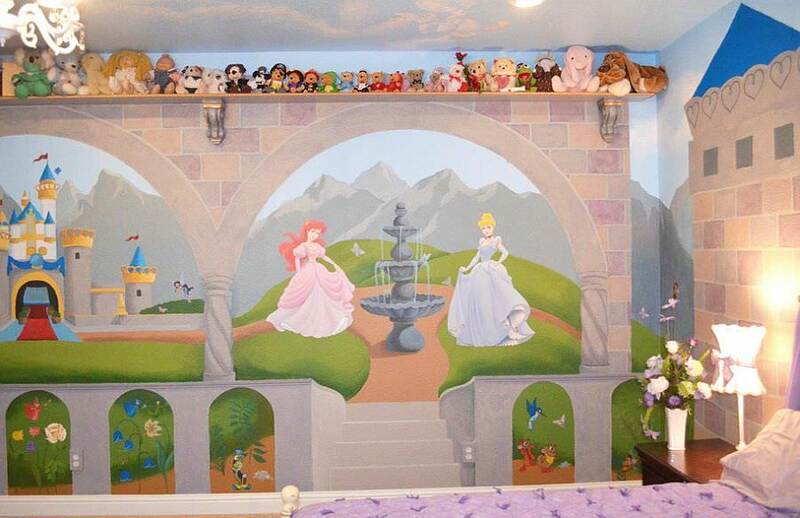 The Disney themes have endless choices, which amaze the children. 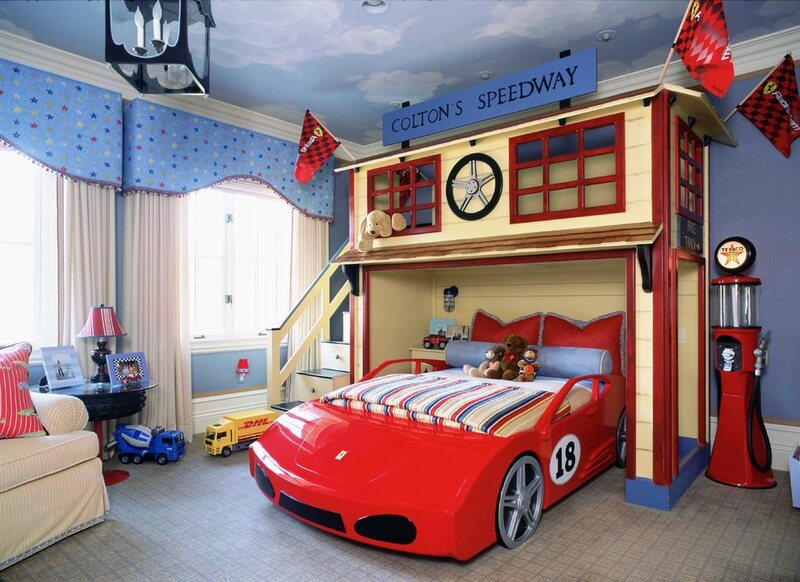 Mickey Mouse designs, carton car designs, Barbie designs and other exciting concepts are available just for your kids. 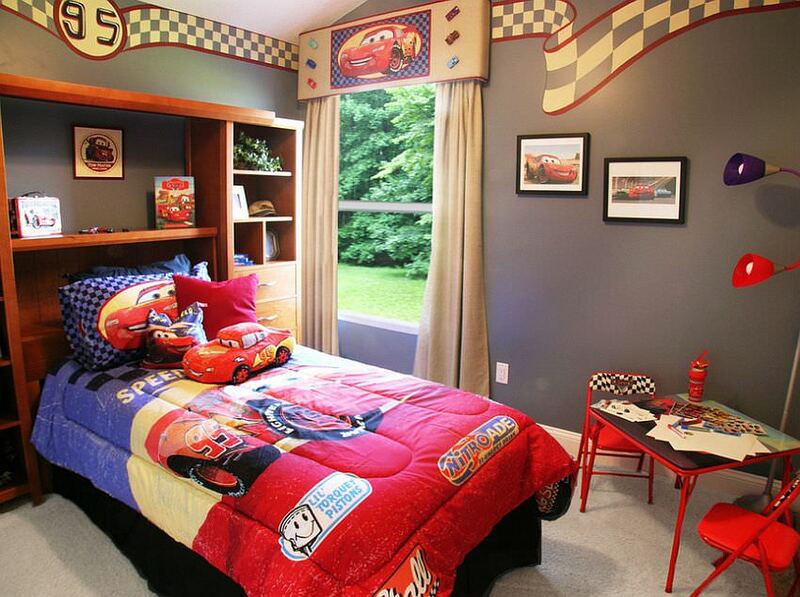 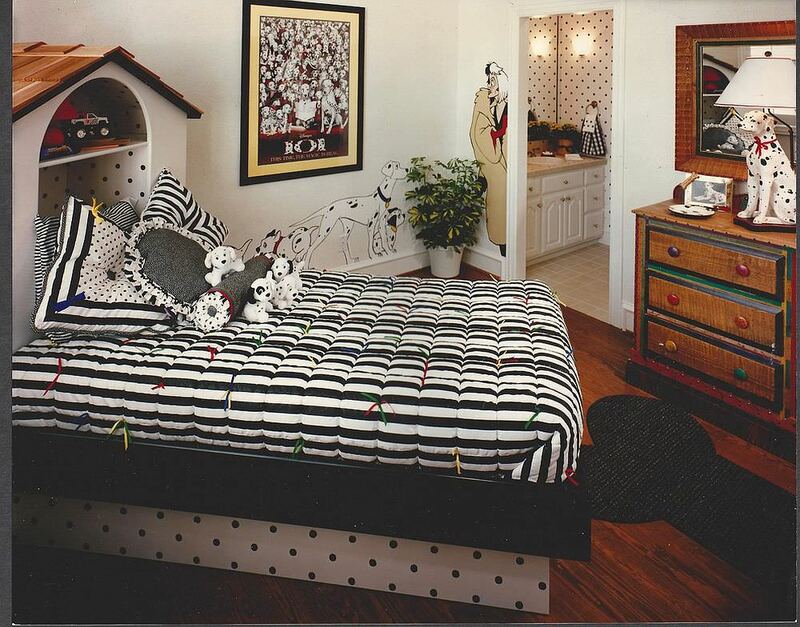 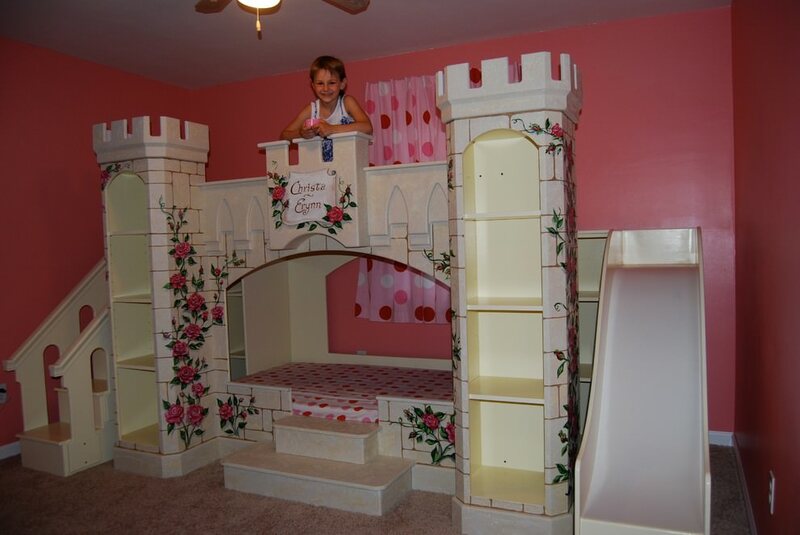 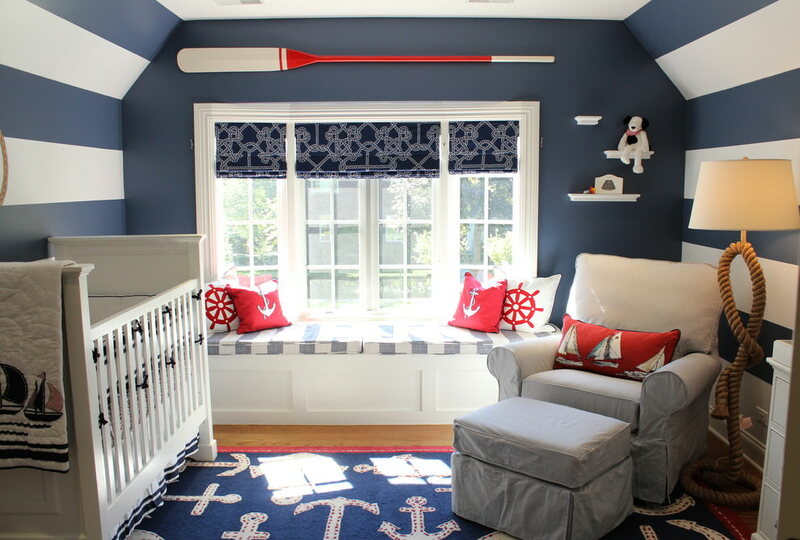 Therefore, wait no longer for choosing this design to embellish the bedroom of your kids.